I’m so excited that pumpkin is back in the markets! The first day I saw it I bought 4 cans. I like to hoard it because I often can’t find it after Christmas and then I get sad. I’m happy that this week Sunday Supper is sharing fall flavors because I can’t wait to start sharing pumpkin! As soon as I got home from the store I started looking up recipes. I immediately pinned 4 of them that I hoped to make on the weekend. When the weekend finally came I was exhausted but was determined to make at least two of the pumpkin recipes. My husband was gone for the day so I got baking in the kitchen. This was my first pumpkin recipe of the season. 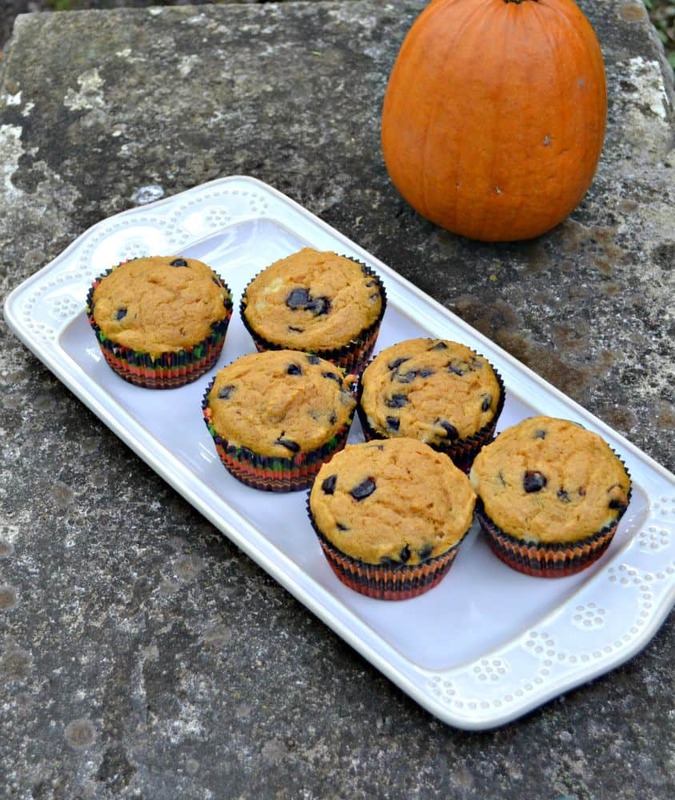 They are spiced pumpkin muffins with a cheesecake swirl. There was an option to make it into a bread or a bunch of muffins so I made the muffins so I could take them into work to share. 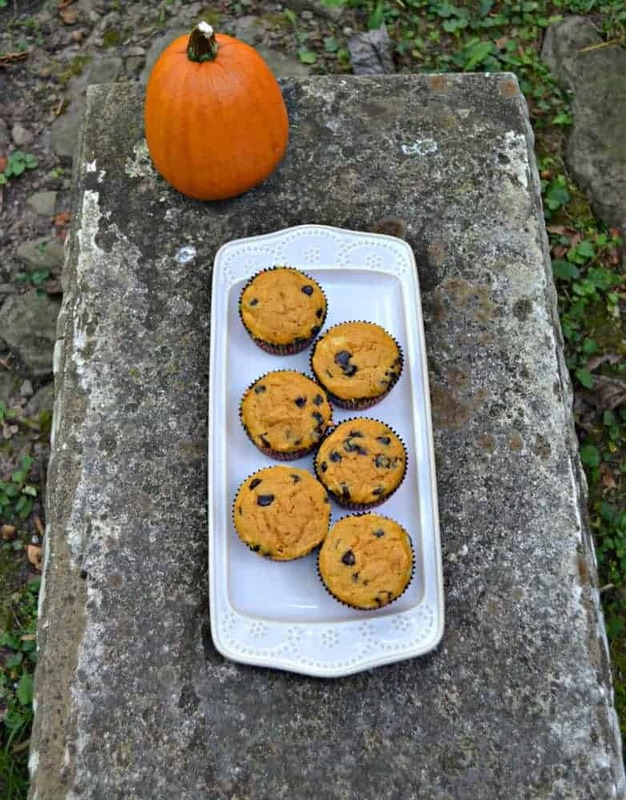 The muffin recipe is a basic pumpkin recipe with a few chocolate chips thrown in for good measure. I’m sorry but pumpkin just calls for chocolate. After the muffins were made I whipped up a quick cheesecake and swirled it into the muffin batter. When the muffins came out and look great! 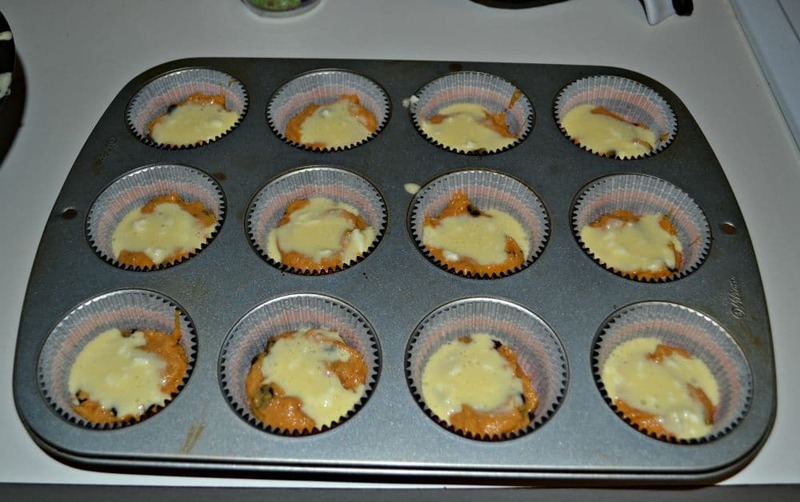 They were cooked well and I could see the cheesecake swirl popping out the top of the muffins. When I bit into one it was moist and delicious. 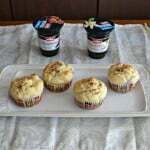 The pumpkin muffin was perfectly spiced and the cheesecake swirl added flavor and a different texture to the muffin. 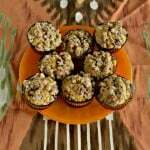 These are great for a snack or even for breakfast. Preheat the oven to 350 degrees. Place 30 cupcake liners in three muffin tins. In a large bowl combine pumpkin, eggs, butter, milk, vanilla, and sugar. Mix well until smooth. In another bowl combine the flour, baking soda, baking powder, salt, pumpkin pie spice. Pour the flour mixture into the butter mixture and mix until just combined. Fold in the chocolate chips. Set aside. 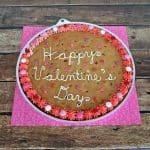 To make the filling place all ingredients in a large bowl and beat with a mixer until smooth. 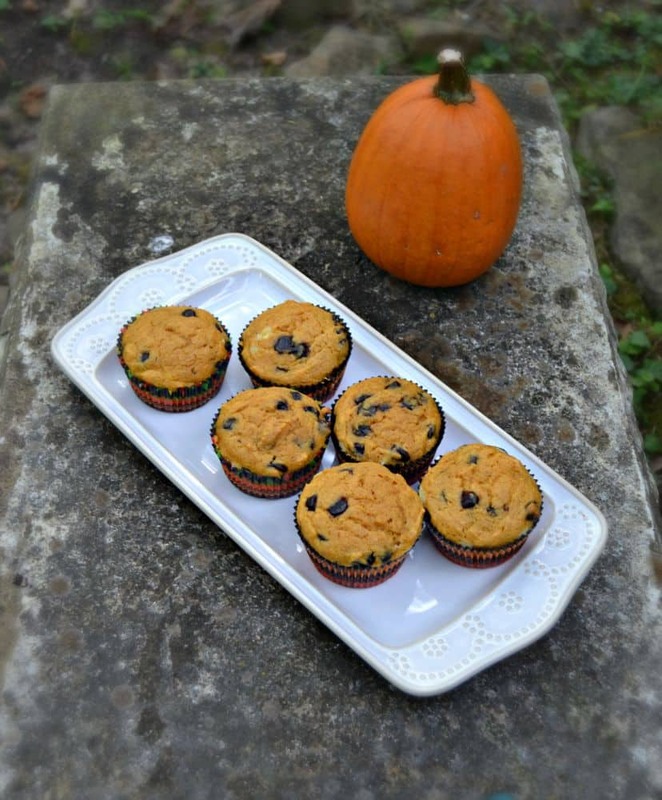 Fill each muffin cup ⅓ of the way full with muffin batter. Place 1 teaspoon of cheesecake mixture on top of it, then top with another spoonful of muffin batter. Bake for 17-20 minutes or until a toothpick inserted into the center of the muffin comes out clean. These would be a big hit in my house and I’m pretty sure they wouldn’t last long. I need to cook more with pumpkin! I bake a lot of plain ol’ pumpkin bread, but you’ve inspired me to try something new! The cheesecake swirl is brillant!!! Wow! Cheesecake filling and chocolate chips!! Great combo!! I like pumpkin cream cheese rolls so these must be amazing! I love cream cheese swirled/filled muffins! And with chocolate chips – yum. 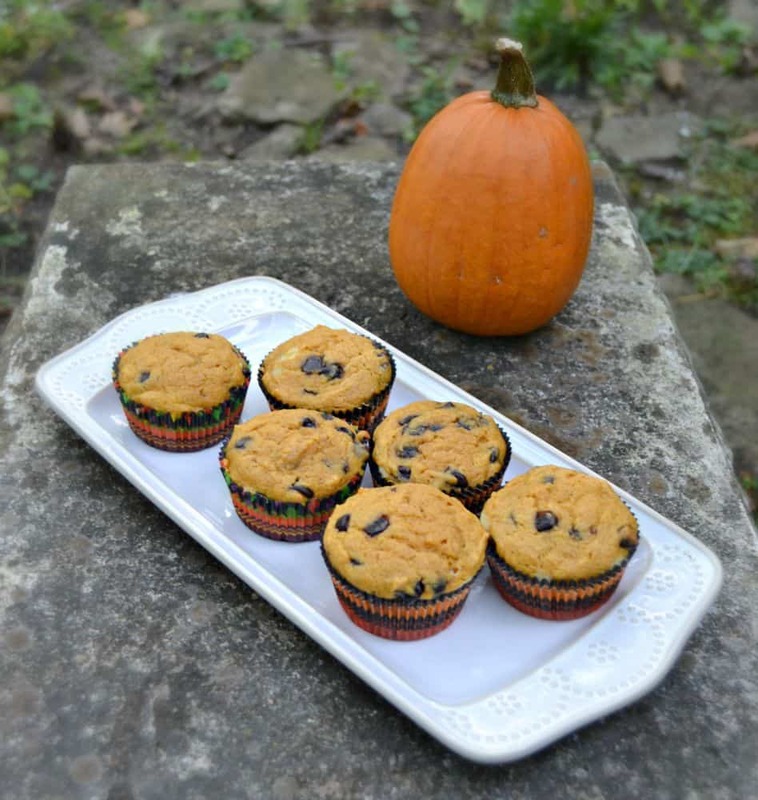 Perfect for a fall breakfast or lunch pack in!